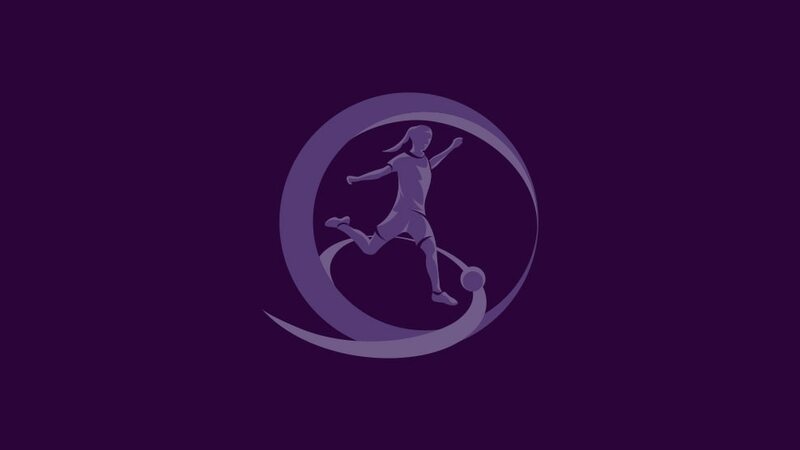 The road to the UEFA European Women's Under-17 Championship in Lithuania next May begins on Friday when the qualifying round kicks off in Hungary. Of the 46 contenders, all teams are involved in the qualifying round except top seeds (and holders) Germany, given a bye to the elite round, and hosts Lithuania, who are excused until the finals. The 44 teams are split into 11 groups, all played as one-venue mini-tournaments to be completed by 24 October. The top two in each group and the five third-placed sides with the best record against the leading pair in their group accompany top seeds Germany into the 28-team elite round. Seven nations will eventually qualify for the finals to join Lithuania. The tournament also acts as UEFA's qualifier for the 2018 FIFA U-17 Women's World Cup from 13 November 1 to December that year in Uruguay, with the three available berths going to the two finalists and the winner of a play-off between the two beaten semi-finalists. Relive Germany's final triumph against Spain in our minute-by-minute coverage from Plzeň City Stadium, featuring in-depth analysis.